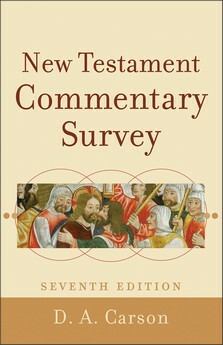 Mosissimus Mose: Book Buying: Commentaries - An Update. 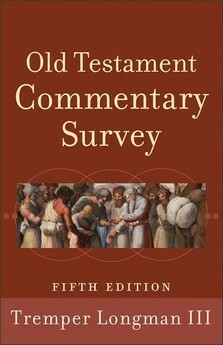 In an earlier post on how to chose commentaries for one's personal theological library, I discussed Carson and Longman's respective NT and OT commentary surveys. In these comments, I suggested to hold-off buying these handbooks until the new editions arrived. I just discovered today that they will be arriving from Baker in April of '13. Book buying series, part 1: Bibliolatry - a Caution. Book buying series, Part 3a: Commentaries - WHERE DO I START? !